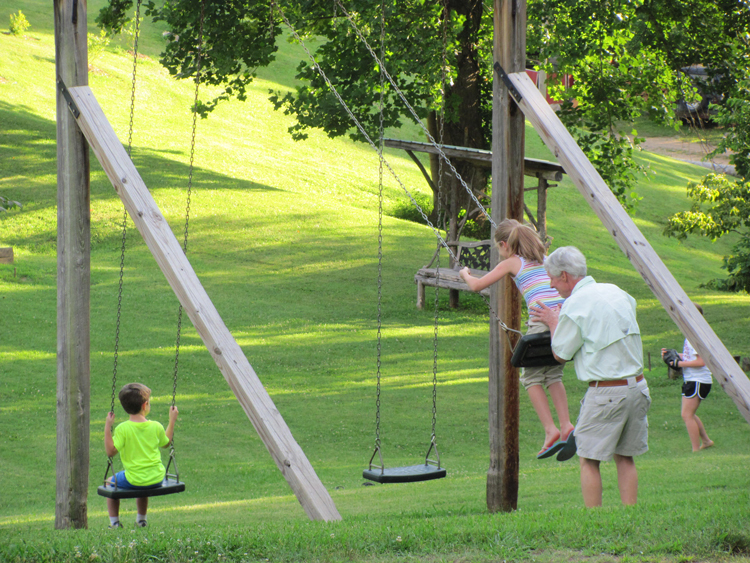 Family-friendly camping doesn’t get any better than at Trackrock Campground & Cabins — a 300-acre paradise of meadows, hayfields and woodlands bordered on three sides by the Chattahoochee National Forest. 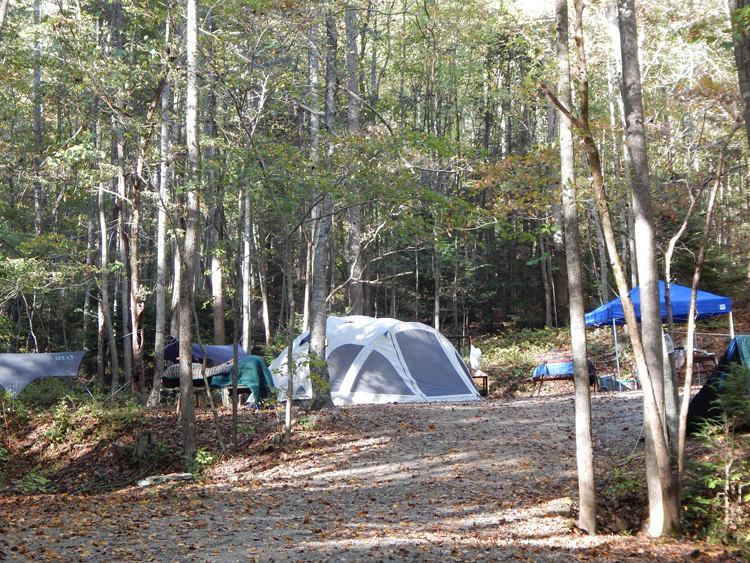 Trackrock Campground makes a great, central “hub” for your North Georgia vacation. 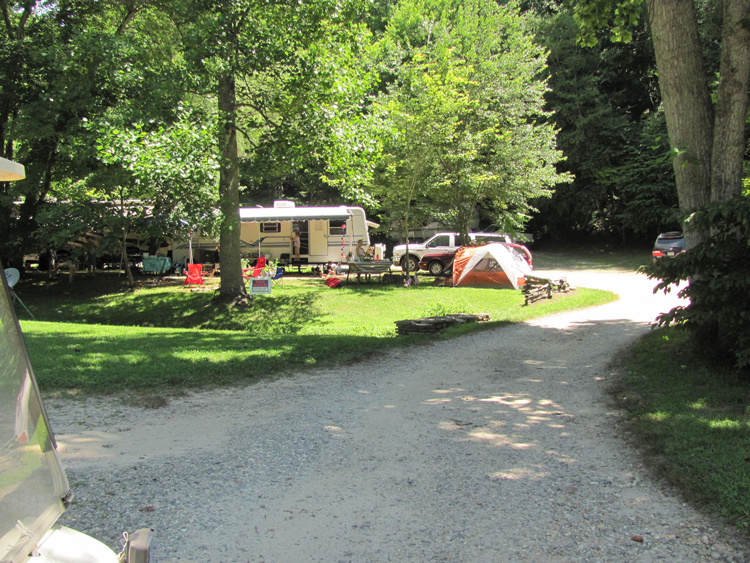 There are 95 level, shady campsites for tents, pop-ups and RVs of every size (pull-thru and back-in sites are available). All sites have picnic tables and fire rings. 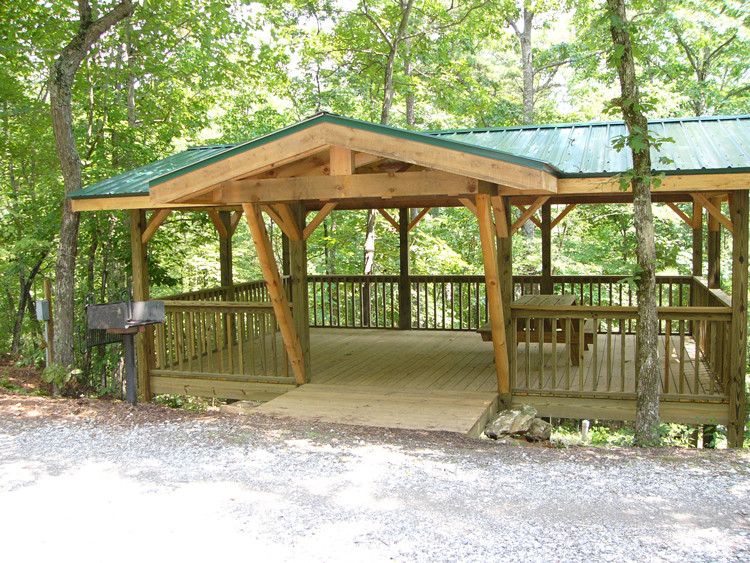 The modern bathhouses are kept spotless and are equipped with hot showers.For those who prefer not to camp, cozy, comfortable one-and two-bedroom cabins come fully furnished with kitchens and baths, covered porches and all the modern amenities including air conditioning and satellite TV. 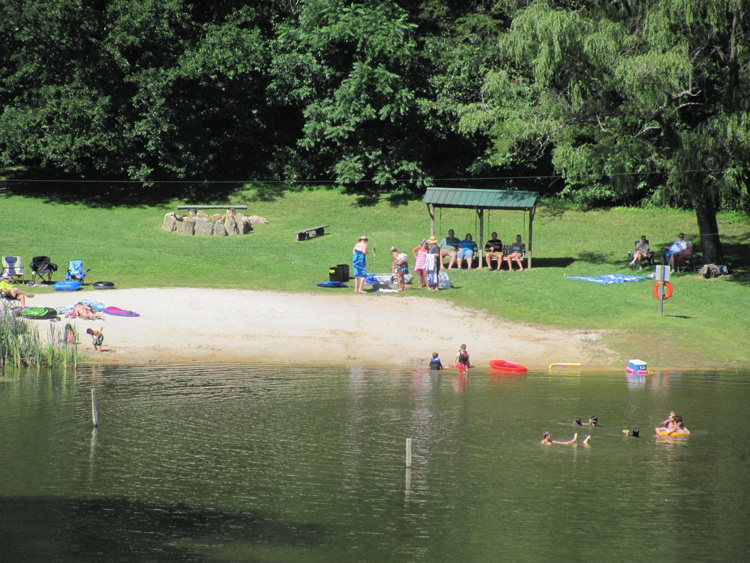 Family fun includes swimming and fishing in a stocked lake, two playgrounds, many trails to walk or hike, as well as hayrides and other outdoor activities nearby, including tubing and whitewater rafting. 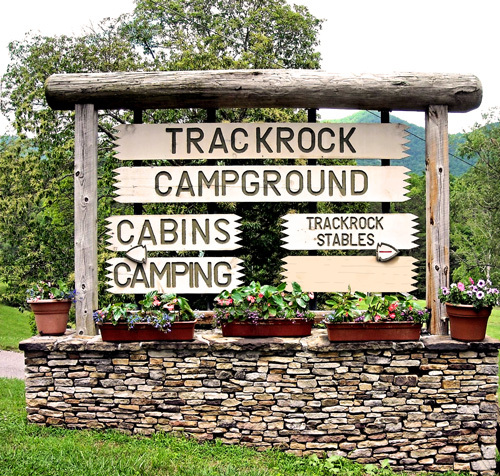 You can also saddle up next door at Trackrock Stables for horseback riding, riding lessons and even summer horse camps. Celebrated 50 years in 2016 — open since 1966!